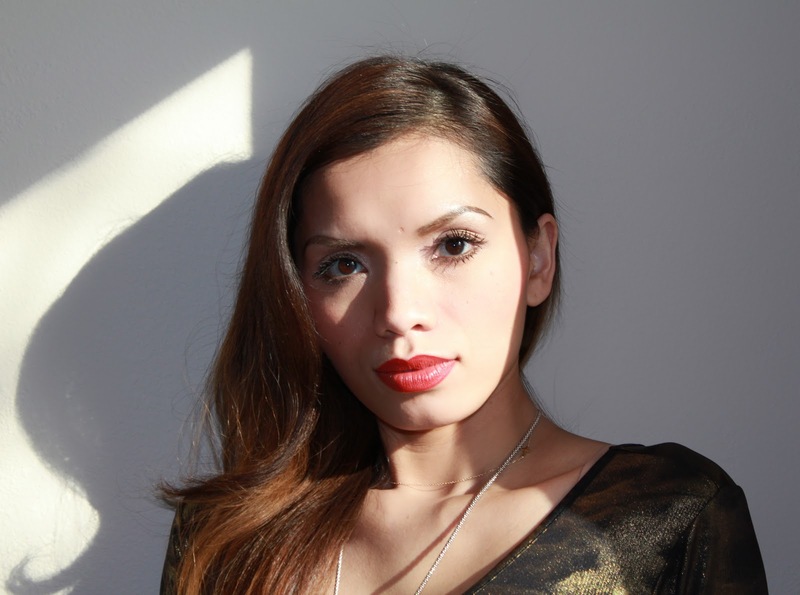 I've been wanting to try out the Red Orange lip trend for S/S 2011. I've always shied away from bright or dark lip colors because I feel that they make my lips to Big and Bright. I kept seeing images of Models in this Spring shade and thought how pretty they looked in it. I purchsed a few M.A.C. lipsticks and came up with the perfect combination. I mix these colors to achieve the looks above, Morange/Vegas Volt with Redd lip liner. Give it a try!